Her married name became Bonaparte. 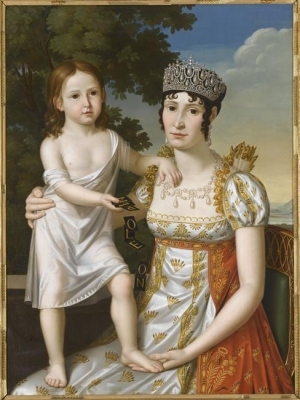 Catherine Christine Elenore Boyer usually went by her middle name of Christine.1 Her married name became Bonaparte. 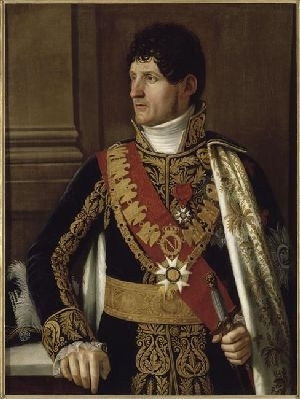 Marie Laurence Charlotte Louise Alexandrine de Bleschamp usually went by her middle name of Alexandrine.2 From before 1803, her married name became Vambertie.2 From 26 October 1803, her married name became Bonaparte. 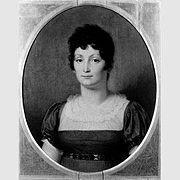 Maria Anna Elise Bonaparte was born on 3 January 1777 at Ajaccio, Corsica, FranceG. She was the daughter of Carlo Maria Bonaparte and Maria Letizia Ramolino. 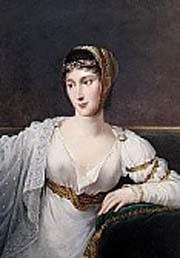 She married Felix Baciocchi, Duca di Lucca, son of Francesco Maria Baciocchi and Maria Flaminia Benielli, on 1 May 1797. She died on 7 August 1820 at age 43 at Trieste, ItalyG. 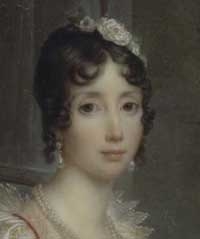 Marie Paulette Bonaparte, Duchess of Guastalla was born on 20 October 1780 at Ajaccio, Corsica, FranceG. She was the daughter of Carlo Maria Bonaparte and Maria Letizia Ramolino.2 She married, firstly, Victor Emanuel Leclerc on 14 June 1797. 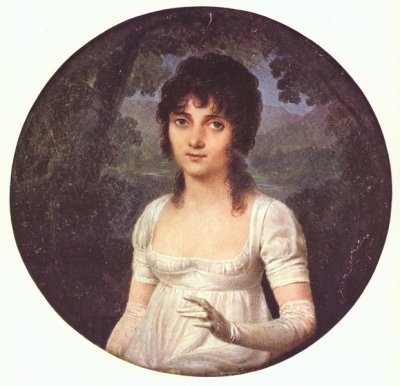 She married, secondly, Camillo Borghese, Prince Borghese on 28 August 1803. She died on 9 June 1825 at age 44. 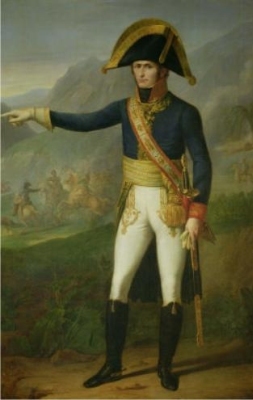 Victor Emanuel Leclerc was born in 1772. He married Marie Paulette Bonaparte, Duchess of Guastalla, daughter of Carlo Maria Bonaparte and Maria Letizia Ramolino, on 14 June 1797. He died in 1802.